PICS: New Dubai hotel will have its own RAINFOREST! Dubai is already known for building the tallest building in the world, the first underwater house, spectacular beaches and now it’s adding one more incredible structure to it’s repertoire. 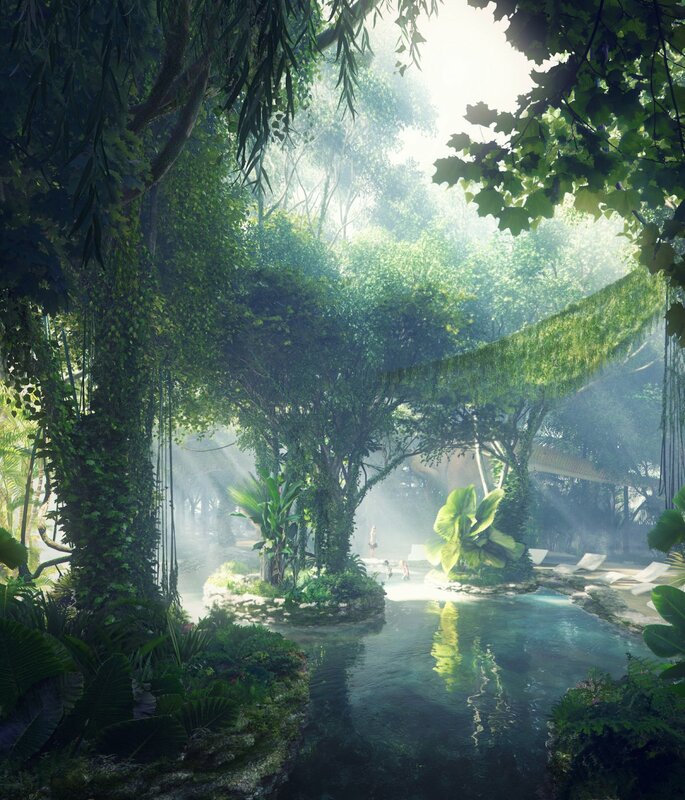 Architects in Dubai are building the world’s first hotel with its own tropical rainforest. The five-star Rosemont Hotel & Residences will be coming to the desert city in 2018 and will reportedly cost £230m. Operated by Hilton Worldwide, it will have 450 rooms, a fine dining restaurant, a spa and gym. 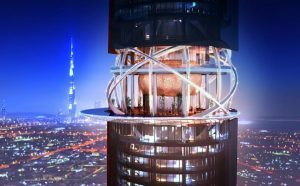 It will also have a glass-bottom pool suspended above the streets of Dubai. 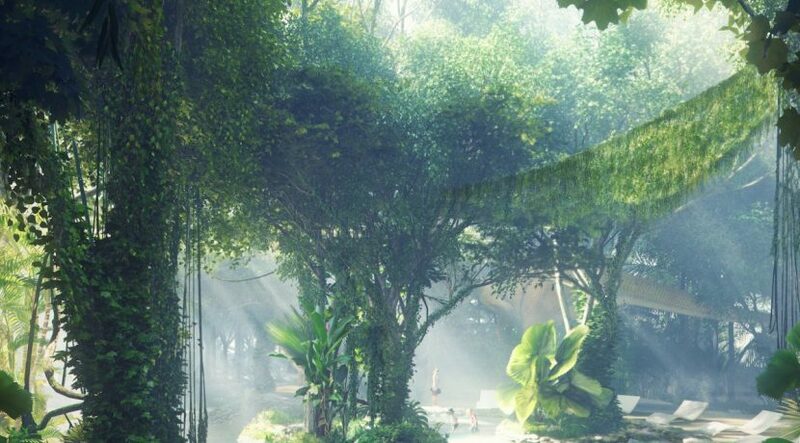 Coming to the hotel, other than the rainforest the 47 storey hotel with 450 room will also have an artificial beach, exotic flora and fauna, as well as a ‘sensory rain system,’ to create similar weather conditions as in a real rainforest, reported Stuff.Co.Nz. 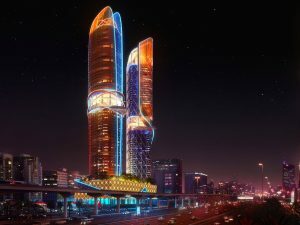 The 47-storey hotel will also have a bowling alley, adventure play area for children and trampoline park, according to the firm in charge of the project, ZAS Architects. The bottom of the pool is also coated in starry lighting. Connected to the Skypool is an ultra-luxury spa and health club.